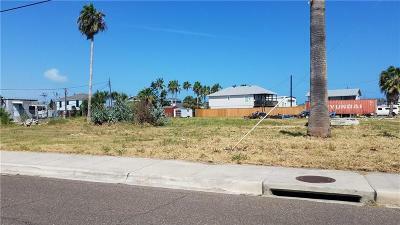 Fabulous location in Old Town, located on the CORNER of Oleander and Oaks. 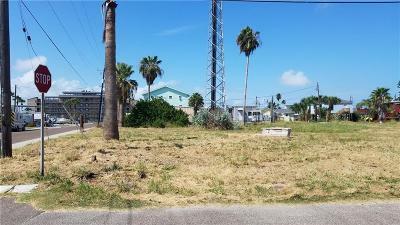 Walking distance to the Harbor, Restaurants, Parks, and shops. 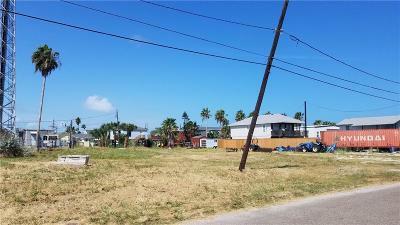 Great investment opportunities as it is zoned for commercial, mixed use, and residential. 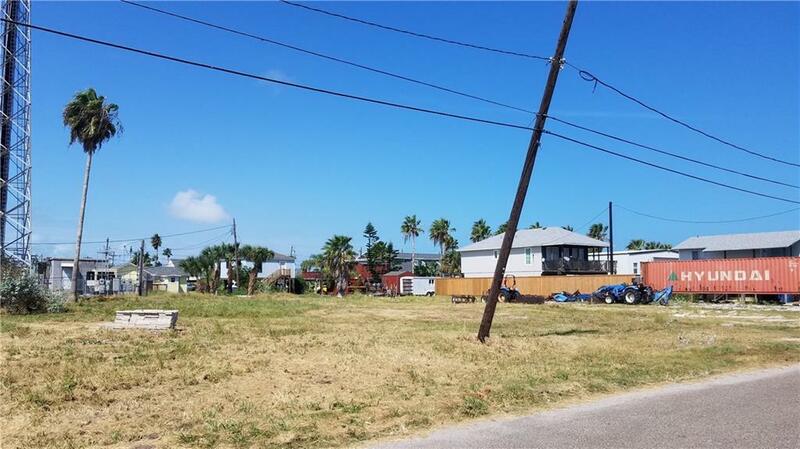 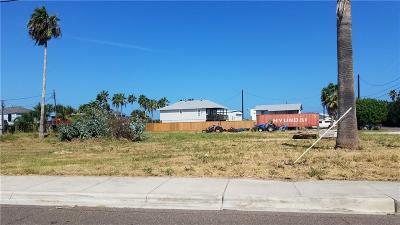 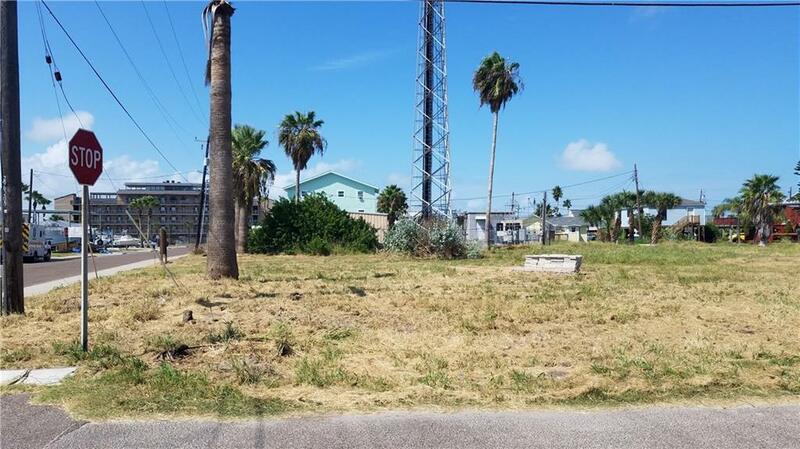 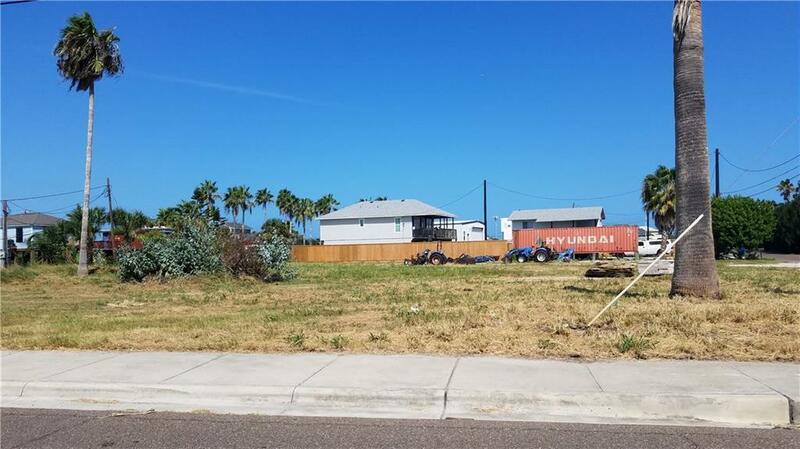 Optional City approved 6 residential lot/ plat available. Don't miss this chance to build or invest in Old Town!